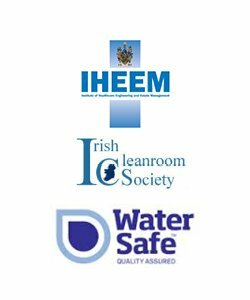 HBE is recognised as one of the leading health, safety and compliance consultancies, helping organisations provide a safe & compliant built environment for their employees and visitors across the UK and Ireland. We aim to exceed our customers’ expectations with a philosophy of delivering the highest standards in service across our Water Hygiene and Water treatment and Health & Safety services. 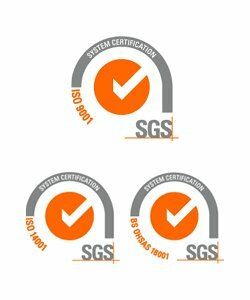 We have extensive experience in delivering health, safety and compliance services for the built environment across a number of sectors including Housing Associations & Social housing landlords; Acute hospitals, Health and Social care sites; Schools and Further Education; Government and Councils; Facilities Management & Property Management companies; Hospitality chains; Industrial and office facilities. 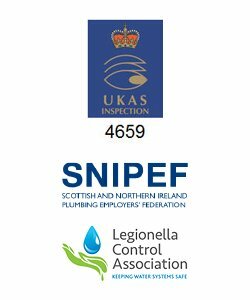 Legionella risk assessments, Water hygiene services, Remedial actions, Water Treatment, Closed System Maintenance & Training courses. Fire Safety Audits / Risk Assessments, Consultancy, Fire prevention services and a range of safety training courses. 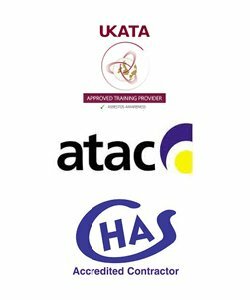 Health & Safety audits, Policies & procedures, Consultancy, eLearning & classroom training courses. Air Quality monitoring and assessment services covering HVAC, Theatre and Cleanroom validation & verification. If you own or manage a building, you have the responsibility to ensure that the water system is compliant with ACoP L8 HSG274 Part 2. In addition to our monthly dress down Friday’s for charity, we also hold our traditional Annual Christmas Jumper Day. Here’s the appropriately attired members of the Newry team, who are still working hard on our last business day of the year. As an organisation we take pride in the Quality of the services we deliver, so we're also celebrating the trust we work to develop between ourselves, our customers, our staff and our supply-chain. 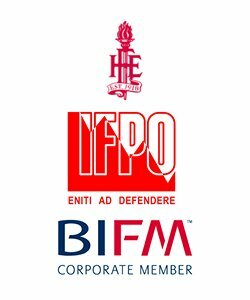 We are delighted that HBE's General Manager (ROI), Seamus McKeown and Account Manager, Conal Doherty have been invited by BIFM Ireland to present about the importance of Legionella Control to their members. 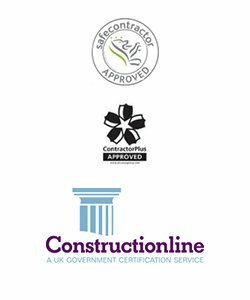 HBE are pleased to announce that we have achieved Gold ConstructionLine status for our Legionella, Asbestos and Fire Services.